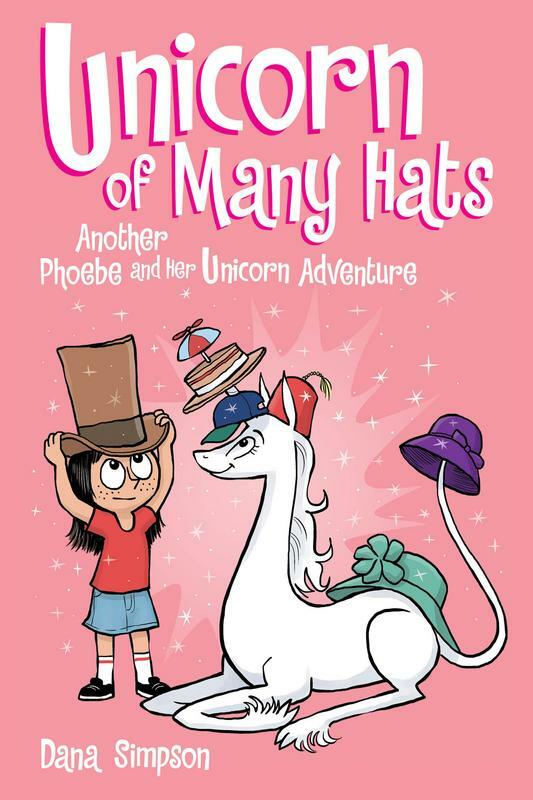 " One year has passed since Phoebe skipped a rock across a pond, accidentally hit a unicorn in the face, and was granted a single wish - which she used to make the unicorn, Marigold Heavenly Nostrils, her obligational best friend. In some ways, not much has changed. At school Phoebe still clashes with her rival--and sometimes ""frenemy""--he ever-taunting and imperious Dakota. Outside of school, she still fills her free time with extra-credit homework assignments, dramatic monologues about the injustices associated with school cliques, and imaginative conspiracy theories regarding global forces like the ""powerful construction paper lobby."" But unlike before, Phoebe now has a best friend to share it with - someone to make her laugh and to listen to all her extravagant ideas. 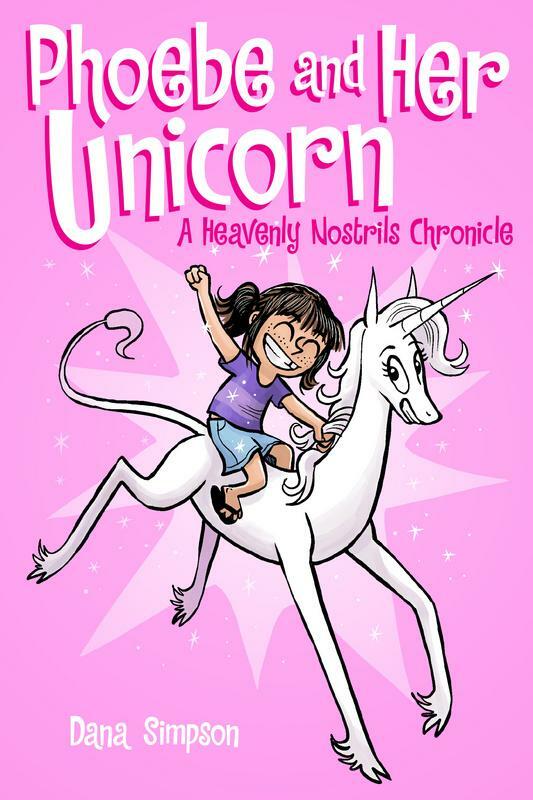 In this second volume of Heavenly Nostrils, titled, Unicorn on a Roll, the reader is invited on a journey into the lives of Phoebe and Marigold as they navigate the difficulties of grade school, celebrate the winter holidays, and explore their super hero/super villain personas together. Join in the fun, as Phoebe competes against Dakota for the leading role of "Lisa Ladybug" in their fourth-grade play - or as she struggles to "manage" the PR debacle related to her nose-picking-scandal. ("I will neither confirm nor deny the events surrounding Boogergate.") Witness a band of unicorns staging an "intervention" and learn all the details of Marigold's secret crush on a mysterious creature she has never seen. Perhaps most important, watch as this surprising friendship between a charming, nine-year-old dreamer and a vain, mythical beast forever changes both of them for the better.